Greetings! 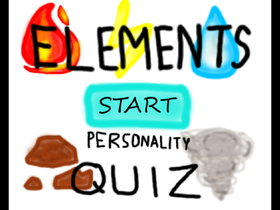 Here you'll find a variety of personality quizzes to take, followed by other content you'll find interesting as well. Feel free to post quiz suggestions in the comments!